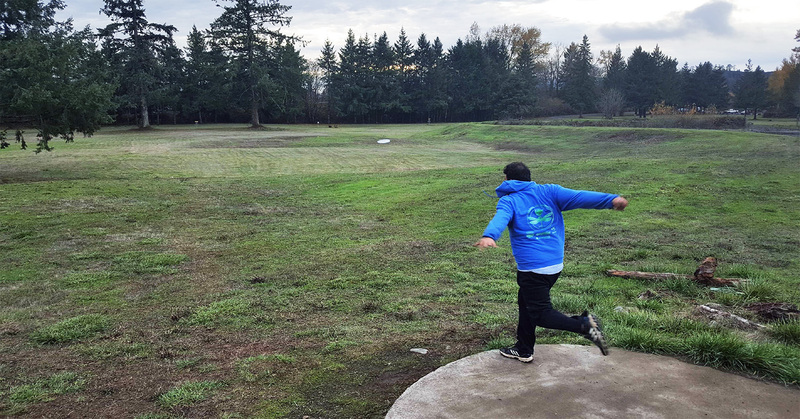 Greatest strength as a disc golfer: Mental game. I have the ability to forget about bad shots until after the round so I can concentrate on the shot at hand. To get my rating to 1015. I want to cash at every tournament I play. 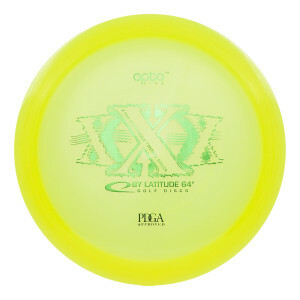 It would be nice to travel a little farther and meet more people and show them about good old Oregon golf. Winning the 2016 Oregon State Championship was pretty amazing, having it videoed was very cool also. I had some amazing shots to get me into the final 9 with a 4 stroke lead, Scott withers battled back to tie it with 3 holes left, I then birdied next 2 to take a 2 stroke lead going into final hole, throw on off tee but then have a great 1nd shot to save par and the win by 1. 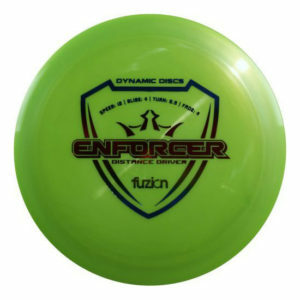 Have fun, disc golf can be hard. 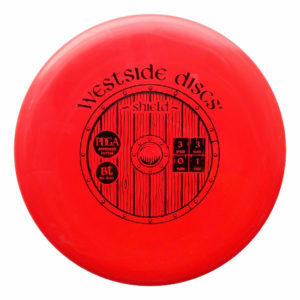 Don’t try to throw too hard, smooth is power. 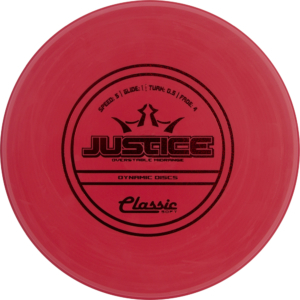 Build up to faster discs, a neutral flying disc will teach you more about your throw than a fast overstable disc.